Extra large Canvas Chest Plate – Hog Hunter. Plates Come In Multiple Colours, Unfortunately No Colour Choice Option Is Available. Large Canvas Chest Plate – Hog Hunter. Plates Come In Multiple Colours, Unfortunately No Colour Choice Option Is Available. Large Webbing Chest Plate – Plates Are Made By JS Enterprises, They Are A Good Quality Plate That Come In Multiple Colours, Unfortunately No Colour Choice Option Is Available. Medium Canvas Chest Plate – Hog Hunter. Plates Come In Multiple Colours, Unfortunately No Colour Choice Option Is Available. Medium Webbing Chest Plate – Plates Are Made By JS Enterprises, They Are A Good Quality Plate That Come In Multiple Colours, Unfortunately No Colour Choice Option Is Available. 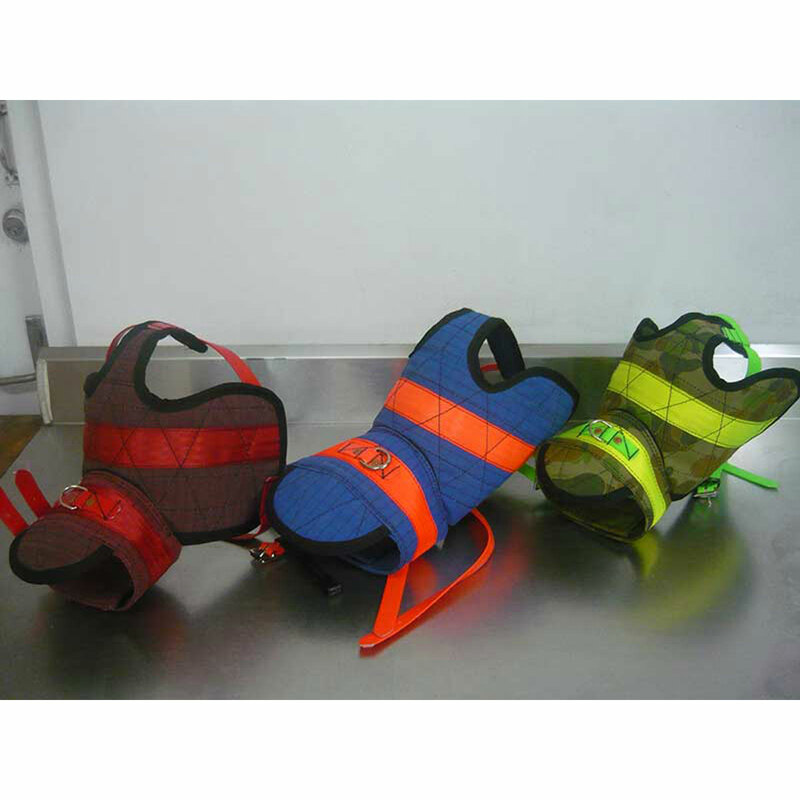 These Webbing Neck Collars Are Extremely Tough And Durable! They Are A Good Quality Collar That Come In Multiple Colours, Unfortunately No Colour Choice Option Is Available. Sourced From a Cairns Local Supplier. SG Webbing Chest Plate – Plate Size Is Between Small/Medium, Plates Are Made By JS Enterprises, They Are A Good Quality Plate That Come In Multiple Colours, Unfortunately No Colour Choice Option Is Available. Small Canvas Chest Plate – Hog Hunter. Plates Come In Multiple Colours, Unfortunately No Colour Choice Option Is Available.